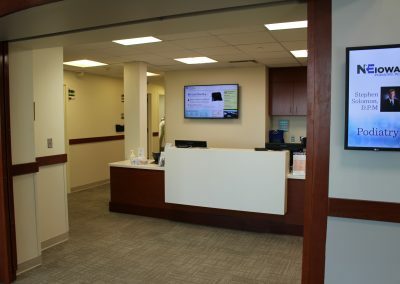 Welcome Messaging – Play videos or slideshows with marketing messages targeted to patients and visitors. 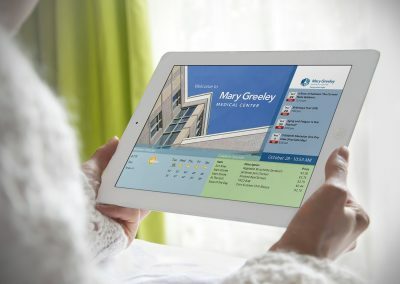 Weather Updates – Keep patients and visitors relaxed with weather updates for your area or others. 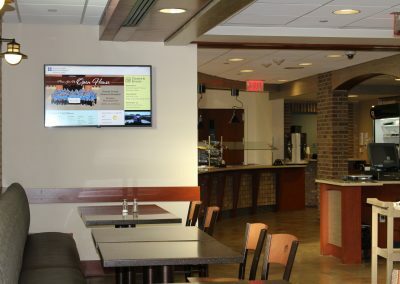 Menus and Schedules – Post cafeteria menus and class schedules for at-a-glance information. 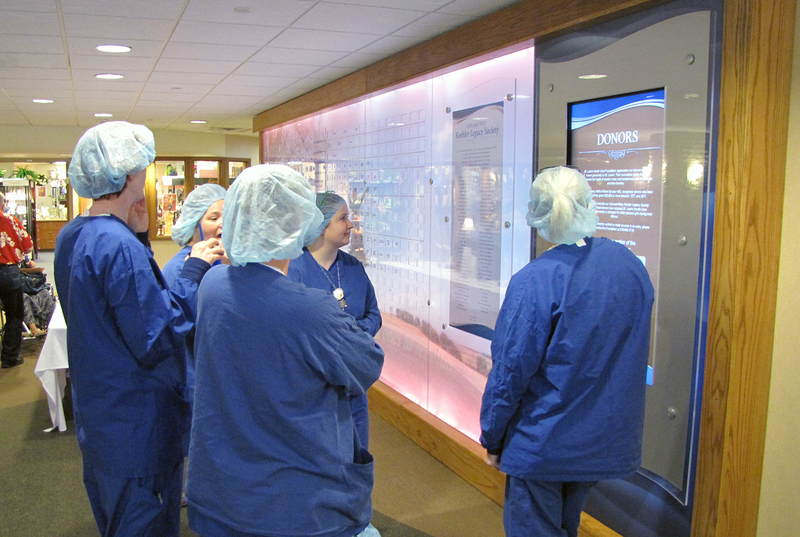 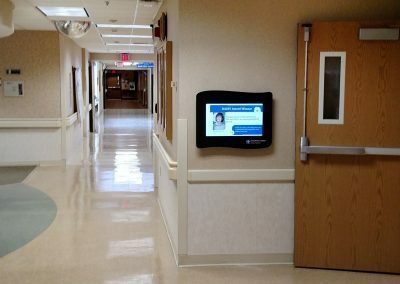 Interactive Wayfinding – Direct visitors and patients to the correct hospital elevators, cafeteria or clinics eliminating frustration in finding destinations. 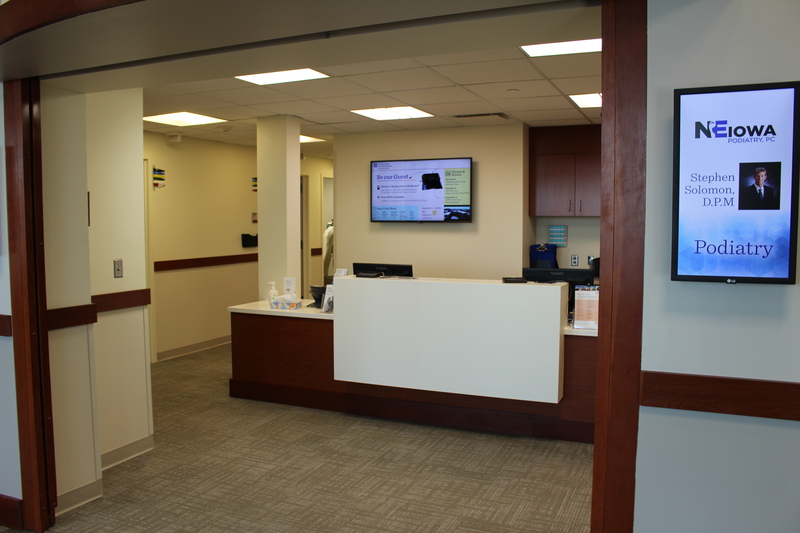 Reduce the perceived wait times experienced by visitors and patients in hospital waiting rooms with current hospital information. 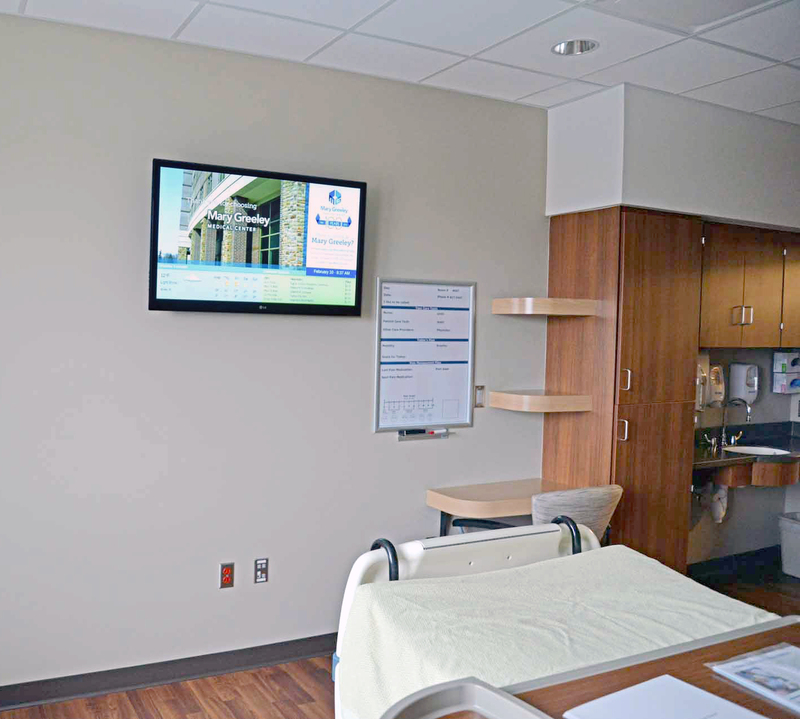 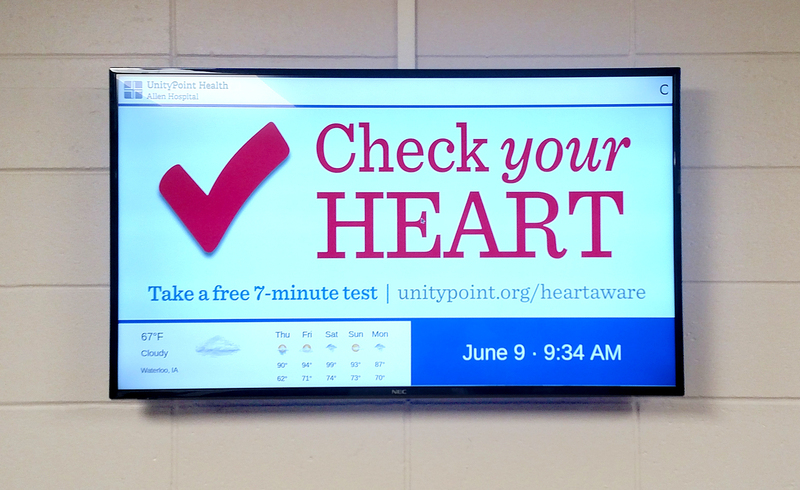 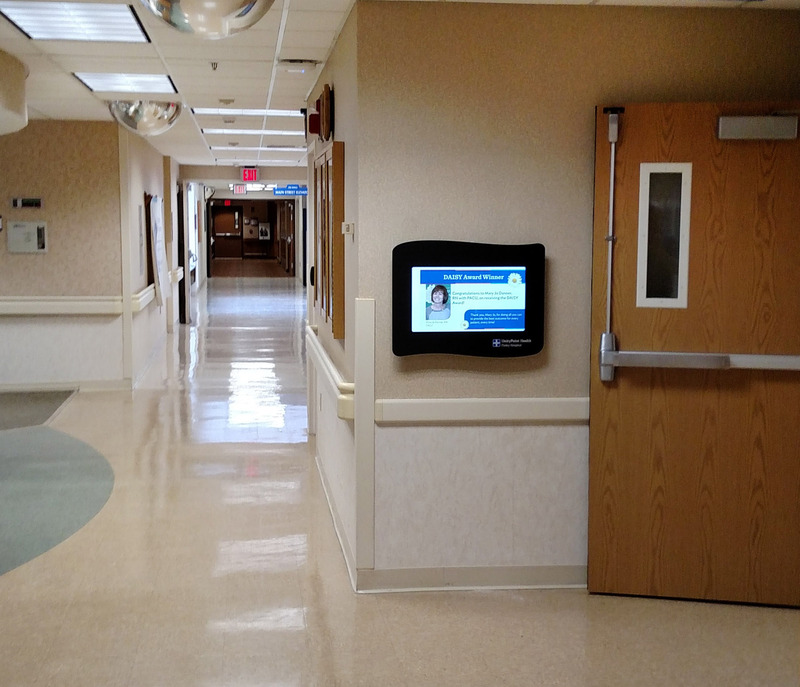 Allow admitted patients to see hospital information, weather and cafeteria menus by adding your Arreya channel to room monitors. 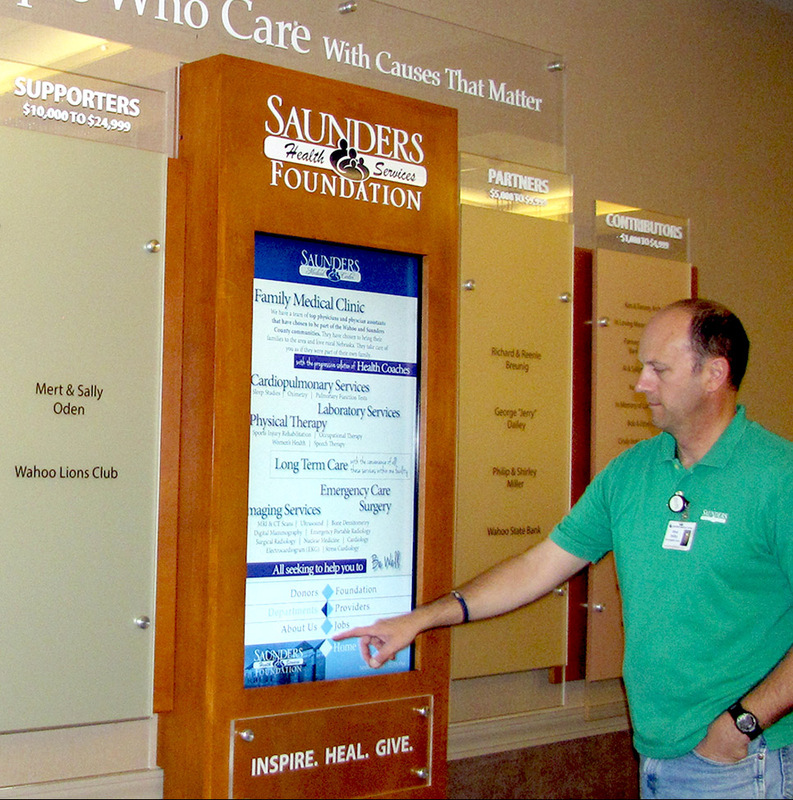 Tell visitors and patients about all the volunteer opportunities and classes available at your hospital. Tell everyone what your hospital is about and let them experience the true you with targeted marketing videos and slideshows. 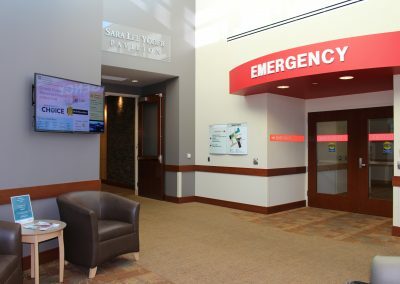 Current reports for your area or others to keep visitors and staff posted on the latest conditions. 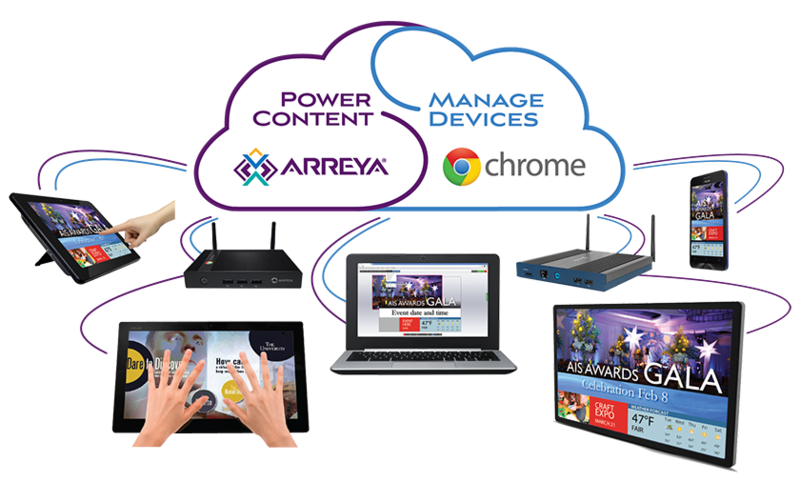 Google Slides, Google Sheets and Google Calendar can be used for easy access to Arreya content by multiple personnel without accessing the Arreya software. 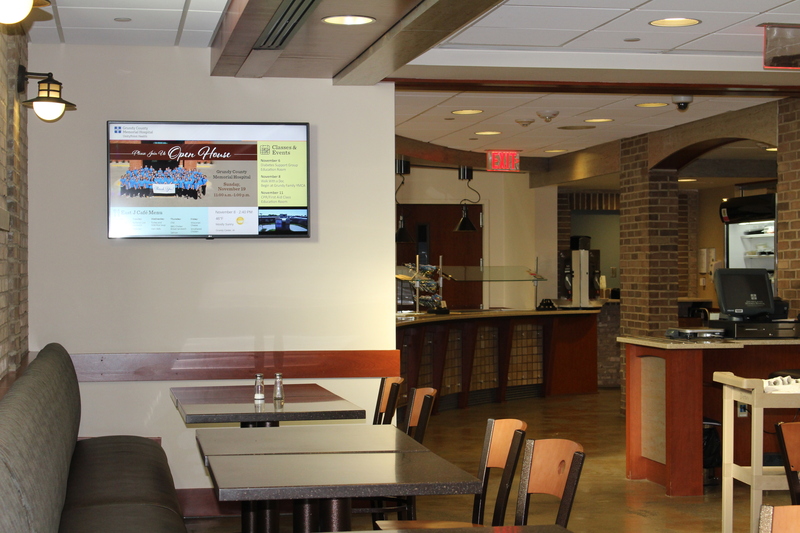 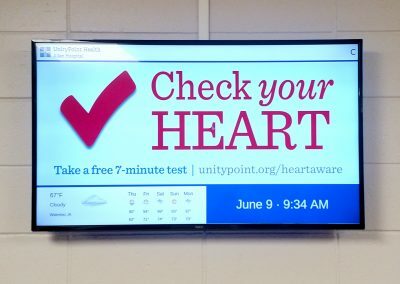 Create targeted marketing slides in Arreya Creative Studio or your own design programs to add to your digital signage instantly. 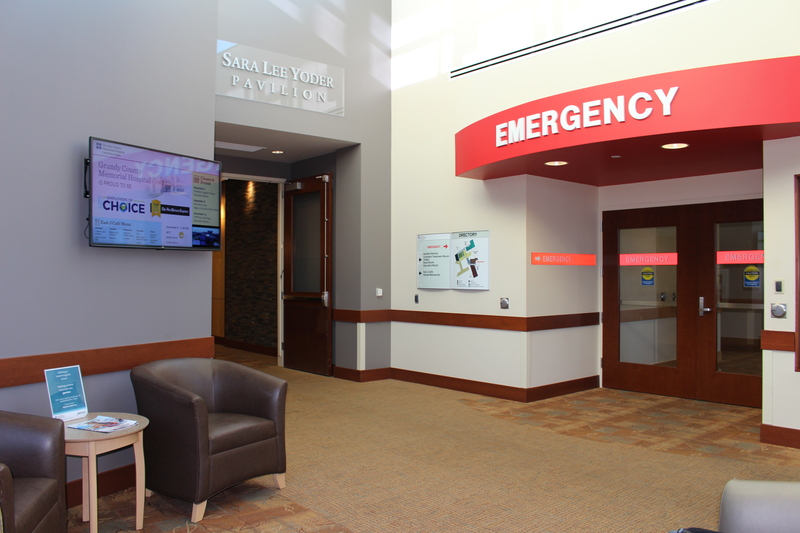 What makes Arreya a great tool for hospital communications?